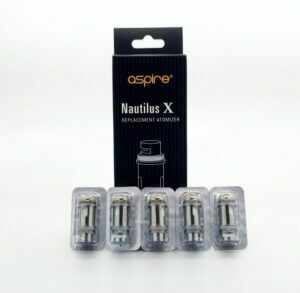 Accompanying the new Nautilus 2 tank must come the replacement coils to go with it, and rest easy knowing they are brilliant. 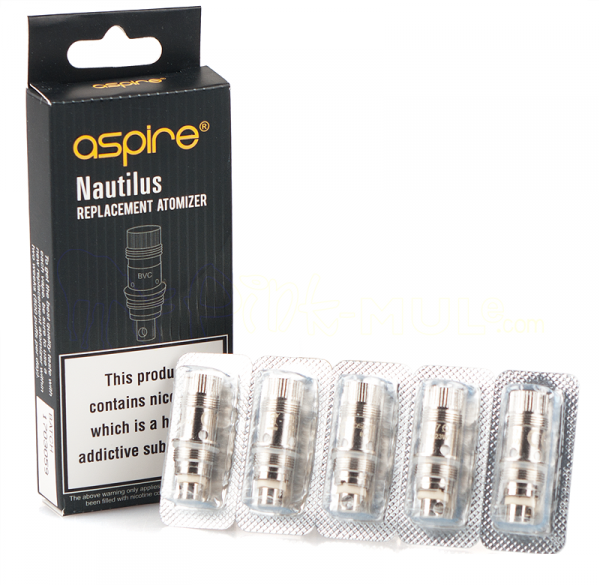 Nautilus 2 coils are 0.7Ω and are rated for use at 18-23 watts. 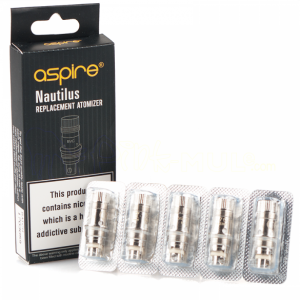 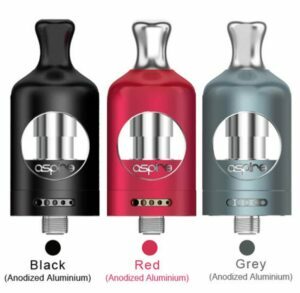 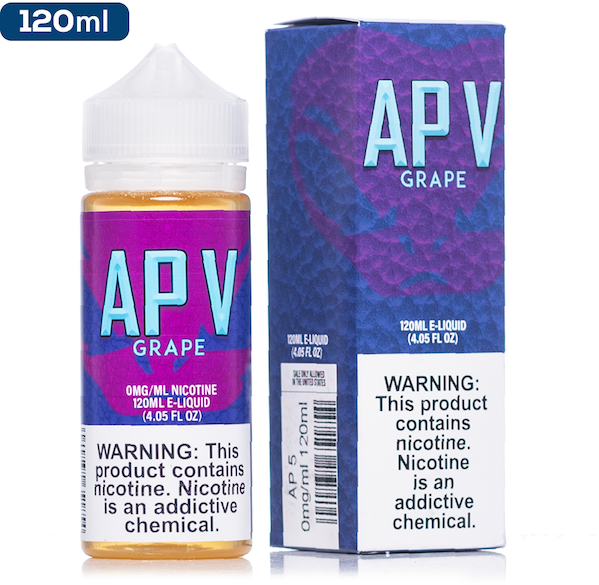 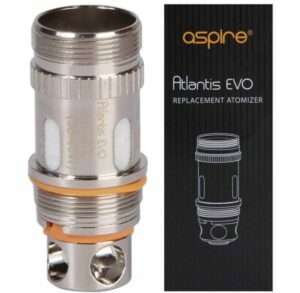 The Aspire Nautilus BVC (Bottom Vertical Coils) are for the new Aspire Nautilus 2 tank and also compatible for the original Nautilus and the Nautilus Mini. 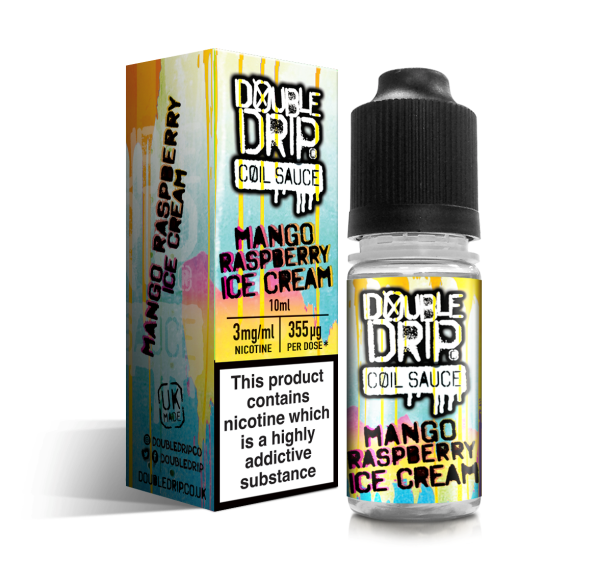 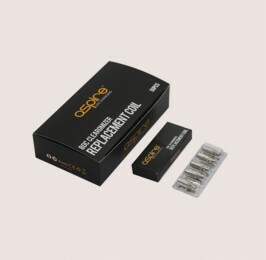 These coils are great for wicking your favourite e-liquid and give out a pleasurable vaping experience. 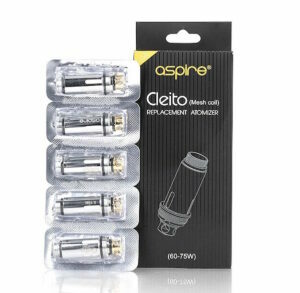 Available in packs of 5 only.